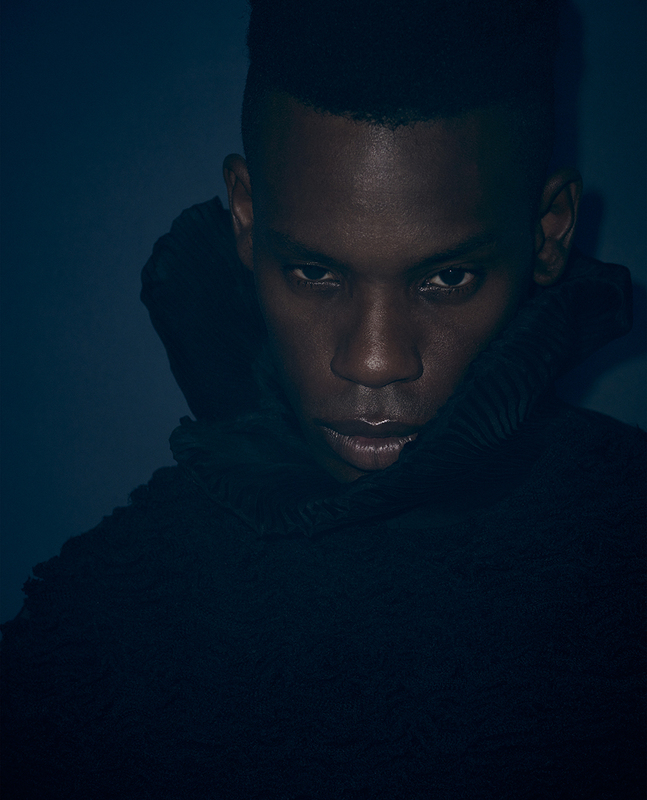 Hailing from Brixton, vocalist and producer GAIKA developed his own take on the numerous currents of London’s contemporary music scene. With Jamaican and Grenadian roots, GAIKA creates a sonic blend of grime, dancehall, garage, hip hop and R&B. With harsh and urgent vocal flows roaring, he explores ideas on contemporary black British music and reinterprets the sounds of South London in fearless and futuristic manner.